You may have seen some funny looking parts floating around on the CS channels that did not look like the typical aluminum or steel parts you install on your Mazda or Mazdaspeed. These plastic parts are made through 3D printing, a method we use often in R&D to really understand the ins and outs of a part. 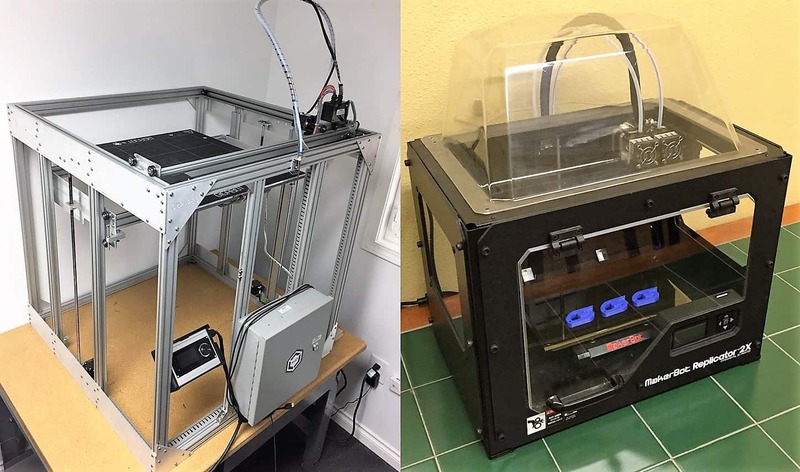 We’ve been getting a lot of questions lately on our 3D printers so I thought I’d run through what they are, how they work, and what we use them for. 3D printing is quite a simple process even though it may not seem so to start. In normal manufacturing, you start with a block of material and cut away portions until you achieve the shape you want. In 3D printing, you add material (usually plastic) layer by layer until the shape you want is achieved. For a lot of 3D printers, including both of the CorkSport printers, you can visualize a hot glue gun attached to a robot. The robot controls where the “glue” is extruded and once the first layer is complete, the robot simply moves the object downward slightly and another layer begins. The second layer attaches to the first and you slowly gain height and shape until your part is completed. This method is uses plastic “filament” as the material fed into the machine. Think of a spool of wire but instead of being made of copper, it’s made out of a recyclable plastic. This material is fed into the machine where it is melted and extruded like the glue in the above analogy. Other 3D printers use liquid resin that is solidified layer by layer or a powder material that gets bonded together layer by layer. 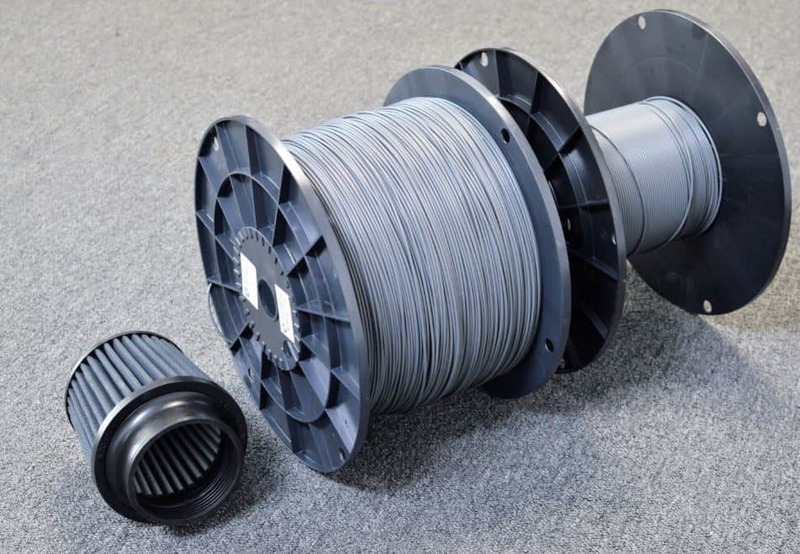 The image below shows an almost empty vs brand new filament spool for our large 3D printer. To give you some scale, that is a 4 inch inlet air filter next to them– 10kg is a lot of filament! We have two printers at CorkSport, a large Gigabot, and a small MakerBot 2X. The Gigabot can print anything that will fit in a 2-foot cube which is more than enough space for the majority of CorkSport parts. The MakerBot is much smaller, only about 9.5” by 6” by 6”. We typically use the Gigabit for most of the R&D testing and the MakerBot for making cool stuff for you all! 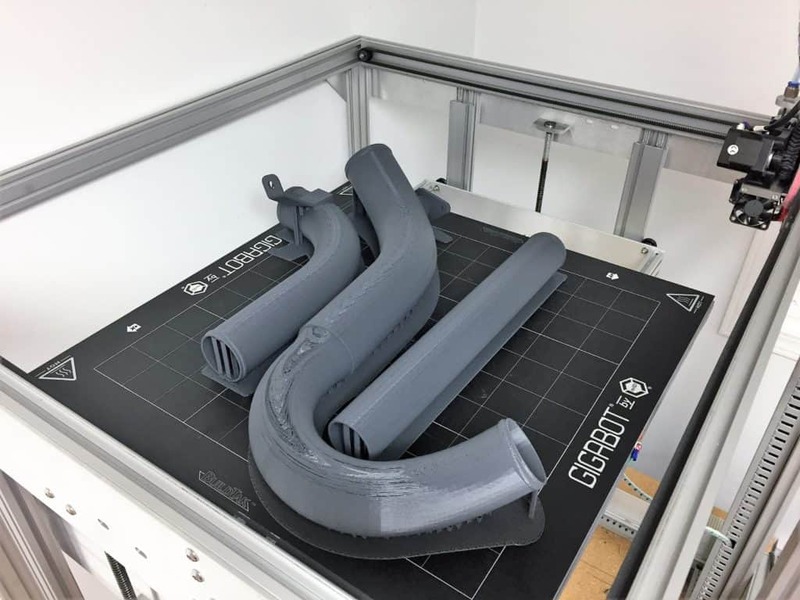 However, the MakerBot uses a different plastic material that is stronger and more resistant to heat, allowing the parts to be tested on a running Mazda (albeit for a short time). Barett and I use our 3D printers as tools to aid in R&D. We can take apart directly from a design in SolidWorks to a physical object extremely easily. Once we are happy with a design, it gets saved as a “mesh” made up of hundreds or thousands of tiny triangles. This is imported into a “slicer” program that does just as its name says: slices the part into layers. The part information as well as the settings for the print is exported to an SD card, which we use to upload the information to the printer. I can’t express enough how much easier it is to have a physical part to test fit than to try to measure in all of the awkward angles and spaces that exist in a Mazdaspeed engine bay and hope your design will fit. Having the capability to make a quick and inexpensive prototype to throw on a car can save countless hours and headaches down the road. 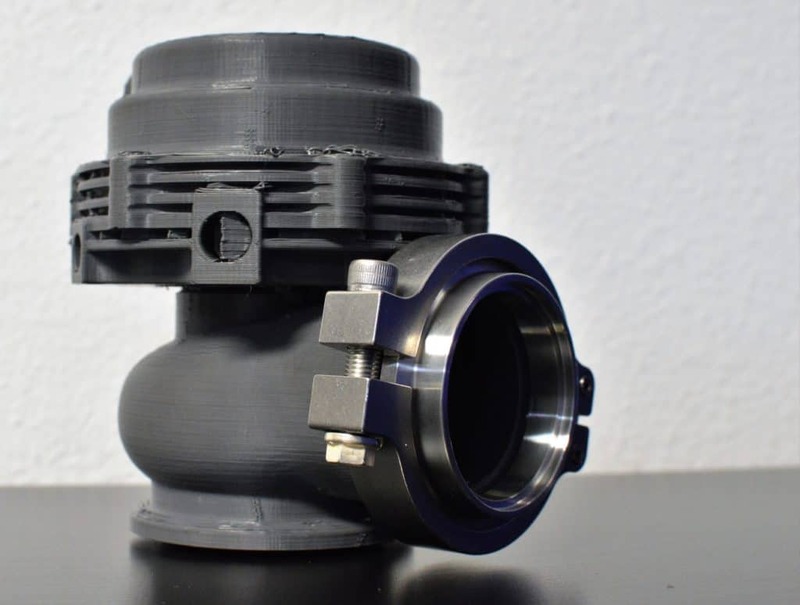 This is why we use 3D printers so extensively: it makes producing great parts for you all so much easier. Some of our manufacturers even use our 3D prints to help understand the part, help with quoting, and even use them for mold/jig making. At CorkSport, our 3D printers are used almost as much as our 10mm sockets! I’ve just scratched the surface on 3D printers, their uses, and capabilities so, if you have any questions post it down below! You may have seen some funny looking parts floating around on the CS channels that did not look like the typical aluminum or steel parts you install on your Mazda. These plastic parts are made through 3D printing, a method we use often in R&D to really understand the ins and outs of a part. 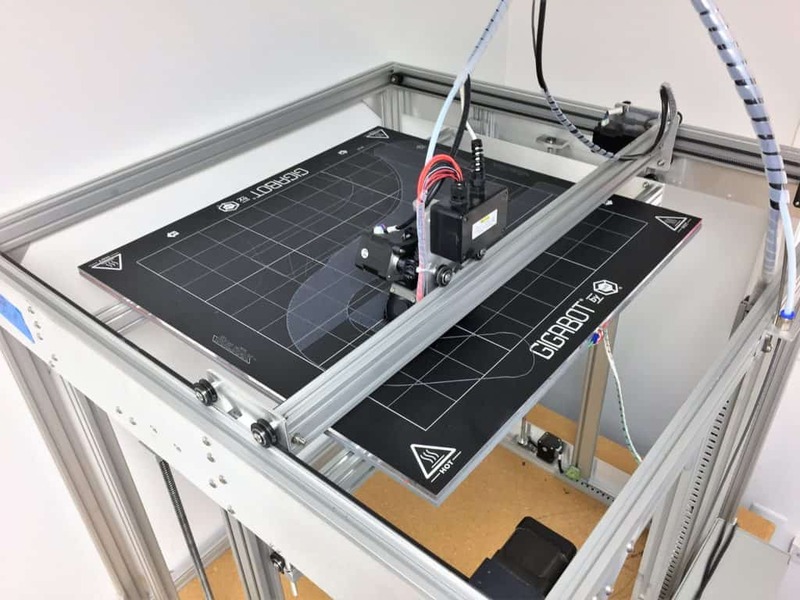 We’ve been getting a lot of questions lately on our 3D printers so I thought I’d run through what they are, how they work, and what we use them for. I’m a gearhead who happens to work at Shapeways, the leader in 3D printing and I thought to reach out. I started my search for “rebuilding Mx5 NB motors (B8?) and ended up at this article. I think it could be fate. Are you onterested outsourcing some of the printing you do, perhaps even 3D printing metal? Does this mean you guys are developing a new FMIC for the MS6?? ?